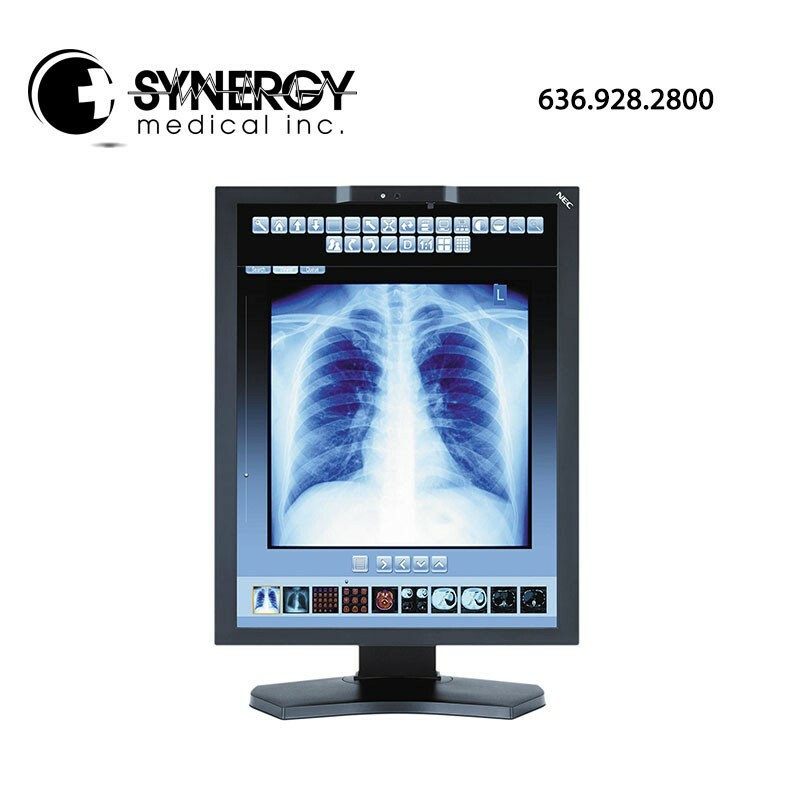 Designed to meet the demanding needs of healthcare facilities requiring consistent and accurate medical imaging using Picture Archiving and Communication System (PACS), the LED-backlit NEC MultiSync MD210C3 medical display system, a cost-effective 21.3″ 3MP color monitor, features factory calibration to the DICOM standard for luminance and a 70% smaller front sensor than its predecessor. This widescreen monitor, which maintains a designated calibrated brightness, also includes a human sensor that reduces power consumption when a user is not present. The all-digital connectors, including DisplayPort and two-port USB hub, enable advanced connectivity for any type of workstation. A wholly-owned subsidiary of NEC Corporation, NEC offers a broad selection of desktops, large-screen displays, and multimedia and digital cinema projectors, coupled with expertise in hardware/software consulting, financing, system configuration, maintenance and service/support. The result is a customized, technology-rich deployment optimized specifically to meet your company’s unique needs. NEC is driven by innovation, advanced technologies, industry-leading service and value-add programs that help increase your productivity and let you see your digital world in a more dynamic way.